Q. 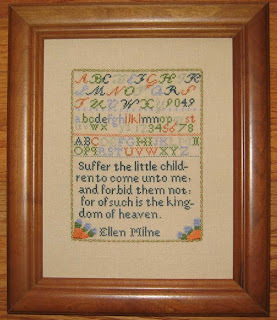 How long have you been a stitcher and how did you first learn about stitching? A. I remember stitching guest towels with little blue x’s on them when I was about 6 (and sewing the towel to my skirt)! My mother knew how to sew clothes, embroider, knit, and crochet and both my grandmothers made me quilts (that inspired me to quilt in the 80s). I grew up just assuming that everyone did all these things - - - along with being able to handle wood working tools and do most of the repairs to a home! Q. When did you begin designing your own patterns and how did that turn into a business. A. It took 3 tries for me to finally launch Samplers Revisited in 2005. 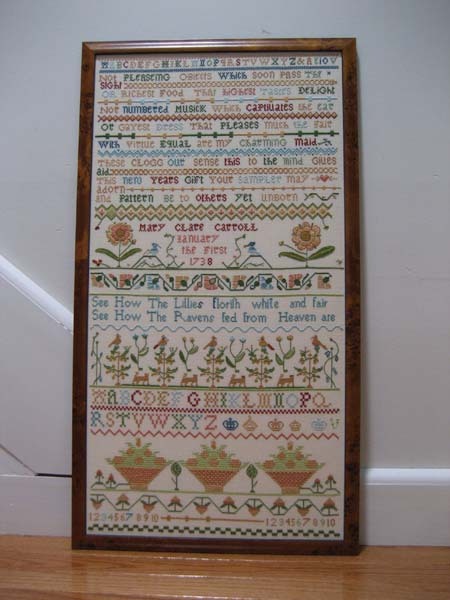 I discovered counted cross stitch in 1978 and immediately started charting simple motifs for myself and others. I was living in Japan at the time with no LNS so I did not have access to many patterns. I was hoping to launch a series of quilt blocks in counted cross stitch, but after I finished the model and started thinking about how to publish it, someone beat me to it! The second try was in 1985 when I was living in Scotland. The local antique auction occasionally had small samplers for sale. 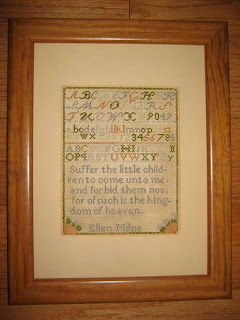 I bought Ellen Milne 1904 and charted it by hand. 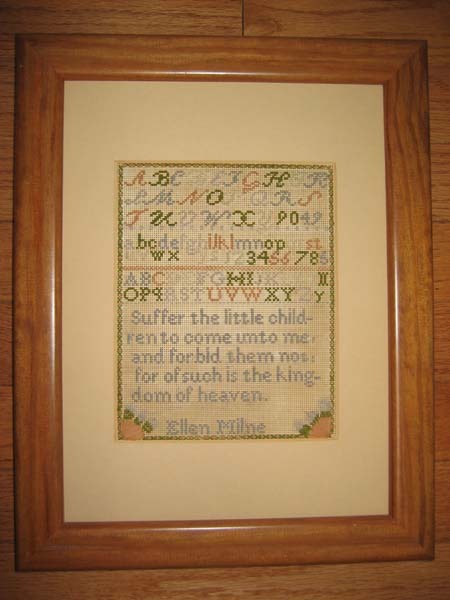 I advertized in Just Cross Stitch for $3 and a SASE you could have a copy of my hand drawn chart (no picture). I think I sold perhaps 10 charts this way. I couldn’t figure out how to make it look professional enough. I did realize at this time though, that I really liked the idea of reproducing schoolgirl sampler charts. I collected a few more antiques while I lived in Scotland and continued purchasing more when I returned to the USA in 1988. The third successful try was in 2005. By then I had designing friends in our local guild that guided me on how to package my charts, how to set up my business, design my webpage, and how to market my charts through Norden Crafts. By then we were in the computer age with designing software and desktop publishing that gave me the professional look I wanted and the market demanded. 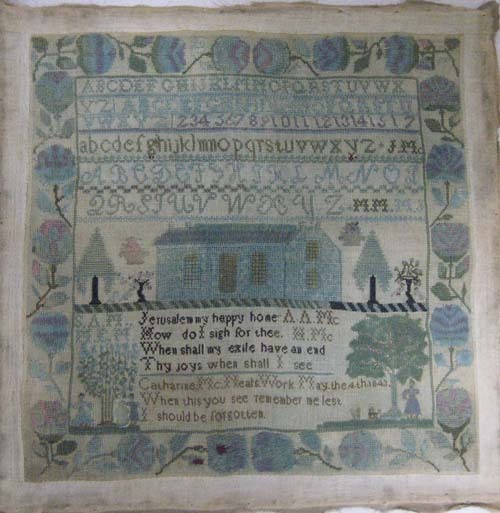 My main business is accurate reproductions of schoolgirl samplers. I like to get the sampler out of the frame if possible to see the original colors on the back and make sure I am charting the proper stitches. When I want to have fun, I design originals that have an interesting saying or have a seashore theme. (Hint- besides new samplers to be released at the Baltimore TNNA show in September I am bringing out a Mermaid chart)! Q. Do you stitch your own models, or do you have model stitchers? A. I stitch all my own models. I first chart on the computer and stitch from that. This way I catch my charting mistakes before I release the chart to the public. With my original designs, I may change my chart as I go (constantly correcting on the computer). This also gives me an idea of what I can change on my charts to make them the easiest to read and follow. Q. 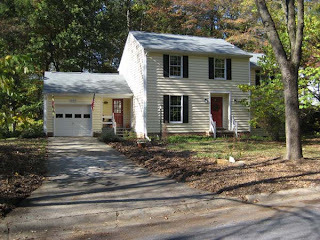 Do you feel your style has changed over time, and if so how do feel about your older designs? 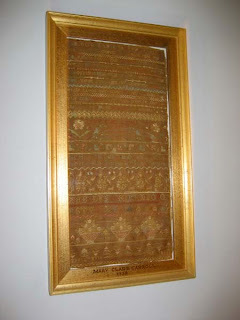 A. I started out with my original stash of antique samplers that were on the small side and usually not very grand. As my business has grown I have enjoyed more detailed, older, and more historically interesting samplers from many regions (not just Scotland and England). I still love my first attempts. 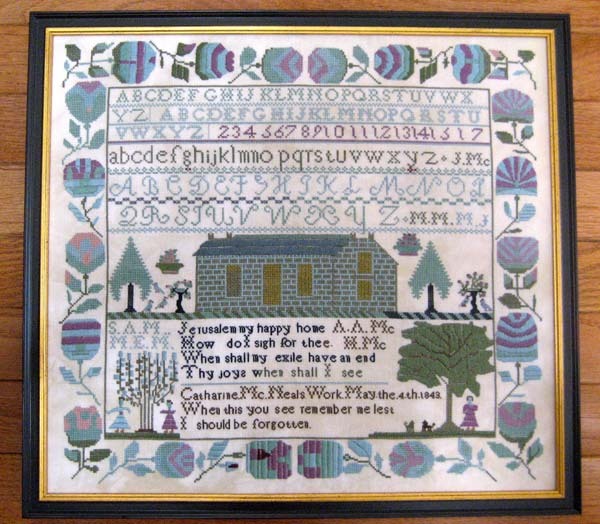 Not everyone wants to stitch a huge sampler with multiple stitches. 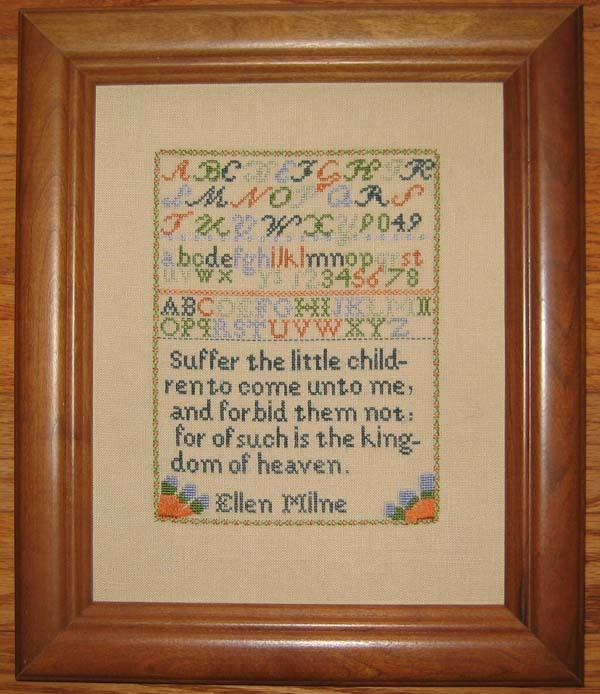 The simpler ones are good choices for those just starting to stitch on linen or perhaps on evenweave fabrics. As my website says, all needlework is important! Even those samplers made by girls with out access to the finest patterns, teachers, fabrics, and threads should be preserved and enjoyed. Q. Besides stitching and designing, what are a few things you enjoy in your free time? A. I like to knit, read, and walk on the beach in the morning when it is quiet. I like spending time with family and friends over shared meals and coffee. I also like decorating and organizing around the house as well as babysitting my grandsons Grayson and Curves to keep in shape! Q. What are your three favorite books? A. Pride and Prejudice by Jane Austen, any Richard Jury mystery by Martha Grimes, and any book with a Scottish theme from Alexander McCall Smith. Q. What kind of music do you like to listen to? A. I listen to Jazz most often. I stream it on my computer (KPLU World Jazz on iTunes). I have about 5,000 tunes on my iPod that range from R&B, Jazz, Rock & Roll, Pop, Classical, World, and contemporary artists I have found. Depending on my mood, I listen to it all! I have been known to listen all week to hits from the 50s and 60s and surfing music (I grew up in Southern California). A. Any food cooked by loved ones accompanied by a good bottle of red wine. Notice, I did not say I cooked it! Q. What are your three greatest achievements? A. 1. Raising a lovely, talented, generous loving daughter. 2. A master degree in Marine Biology from California State University at Long Beach. 3. Finally launching Sampler Revisited and seeing my charts in print and distributed worldwide. A. 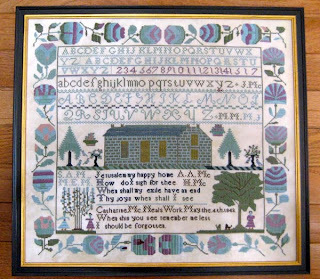 We offer Counted Cross Stitch charts and kits. We also offer Aida, evenweave, and linen fabrics. Our floss collection is from Crescent Colours, Gentle Arts, Weeks Dye Works and Carries Collections. We provide a variety of accessories for the discriminating stitcher including scissors, needles and finishing products. 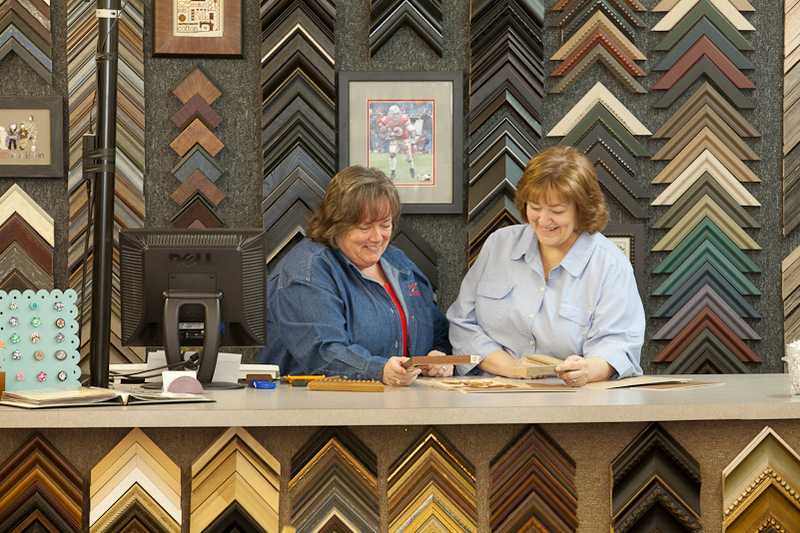 We also offer custom framing from cross stitch and a variety of finishing techniques to preserve the memories that our customers have made. Q. What would you say to a young person in order to get them to try stitching for fun? A. 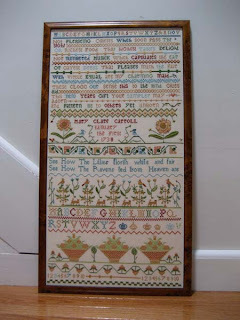 Counted Cross Stitch is simple to learn. Just one leg of floss over the other. Just making crosses to develop a beautiful keepsake. Q. Who are some of your personal favorite designers? A. Some of our personal favorite designers are Plum Street Samplers, Cherrywood Designs, Little House Needleworks and Blackbird Designs. Q. Have you ever attended a TNNA trade show, and if so what are your thoughts on them? A. We try to attend as many of the TNNA trade shows as we can. It is always a delight and adventure to meet the designers and suppliers. We always get very excited to see all the new products available. Q. What types of events do you offer at your store? A. We have an annual cross stitch exhibit that local stitchers participate in. 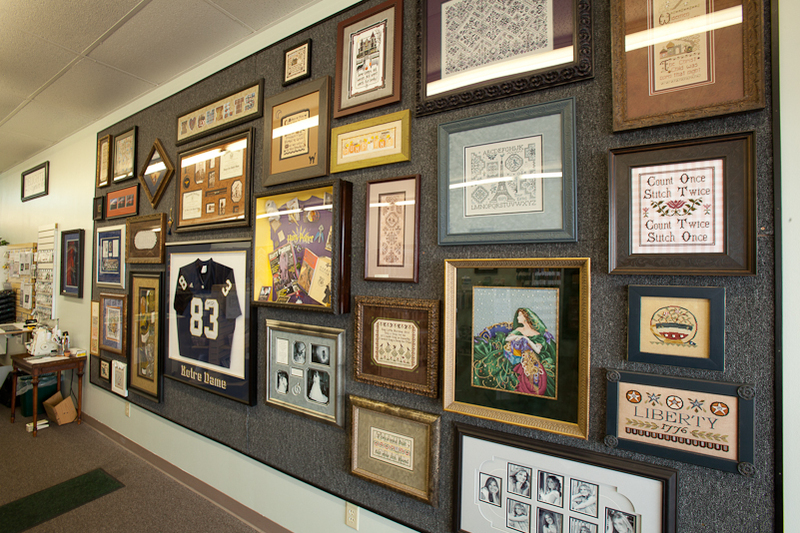 We display their cross stitched pieces for a month. Customers vote on their favorite designs. We have two weekend retreats every year. One in the Spring and one in the Fall. We have stitch-ins twice a month on the second and last Saturday of the month. Q. Would you share a little about your family? A. 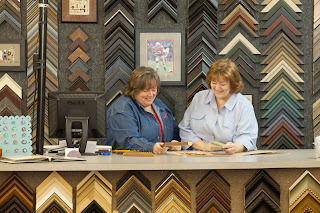 We are a family owned business so all of my immediate family gets involved at one time or another. Anywhere from helping improve the appearance at the shop to walking in our local parade. They all seem to have a hand in what we do. My husband and I have 4 grown children and 4 grandchildren. A. We have an inherited cat. Our cat was living with our son and his wife for the last 10 years. It was decided that they needed to separate the their two cats, so naturally we inherited one of the cats. She rules our household now and seems to have fit in rather well. A. I would probably build our own building to be able to house our shop and have a retreat center right there. Q. What changes would you make if you could go back in time? A. I don’t think I would have changed anything in my life accept I would probably have become a shop owner a lot sooner. I was in fund raising and the administrative side of nonprofit organizations for many years. 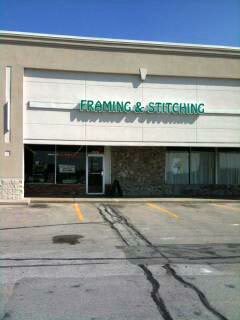 I enjoyed my career but now being involved with stitching and framing gives me the chance to be a little more creative. I like all sorts of music. I guess I enjoy country and the oldies the best. I grew up in a family that enjoyed music. It was not uncommon to have my aunt playing piano and all of us listening or dancing on a Saturday night.